You need an email address and PayPal to get paid for shopping. More registration info click here. 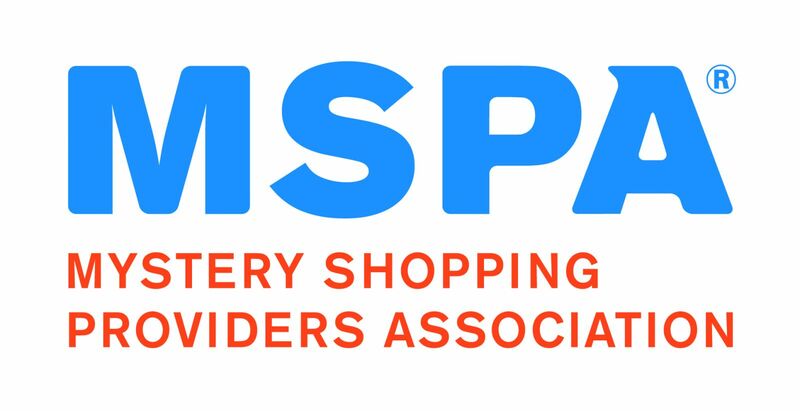 Information on mystery shopping opportunities, tips, scams, etc.